This tour combines strolls and riding in a comfortable vehicle or public transport. 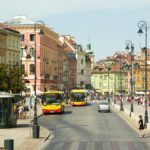 Spend the whole day touring Warsaw. 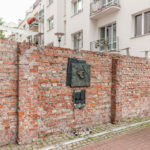 This tour is for those who want to see all the highlights in Warsaw but are especially curious about the Jewish sites and would not be satisfied with only a brief Jewish tour. The Old Town – enlisted by UNESCO as a world heritage site, this place mainly narrates a fascinating story of world`s first and largest reconstruction, which took place following total WW II destruction. 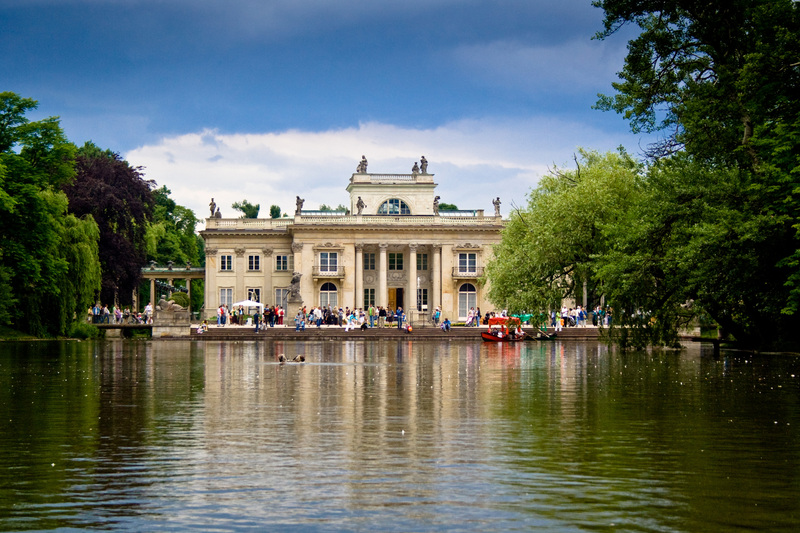 Lazienki Royal Park – former summer royal resort, the most popular park in Warsaw with beautiful 18th century architecture (esp. Palace on the Water) and art nouveau Chopin`s statue. – The Palace of Culture and Science – the tallest building in Poland, Stalin`s gift and icon of a socialist architecture. 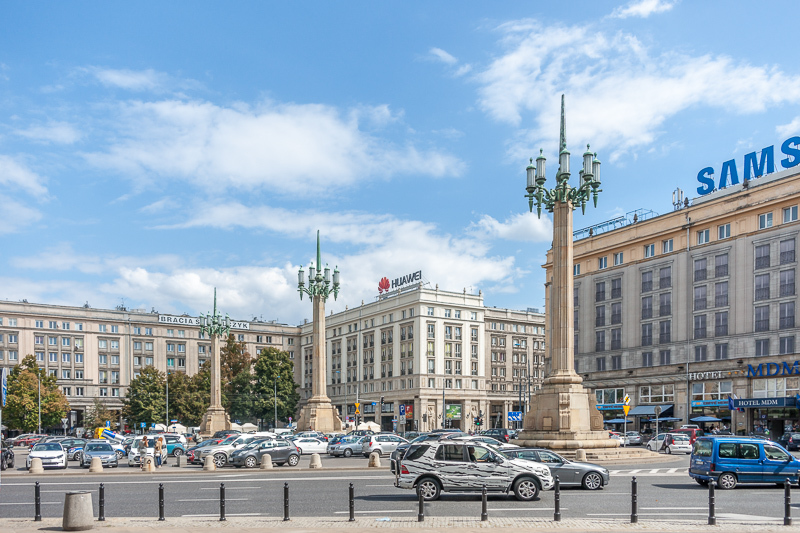 – Marszalkowska street, the route of communist parades and marches which leads to MDM – the iconic, socialist housing development. 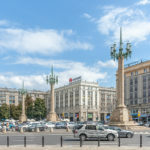 The new, modern city centre – how Warsaw has changed since the collapse of communism. 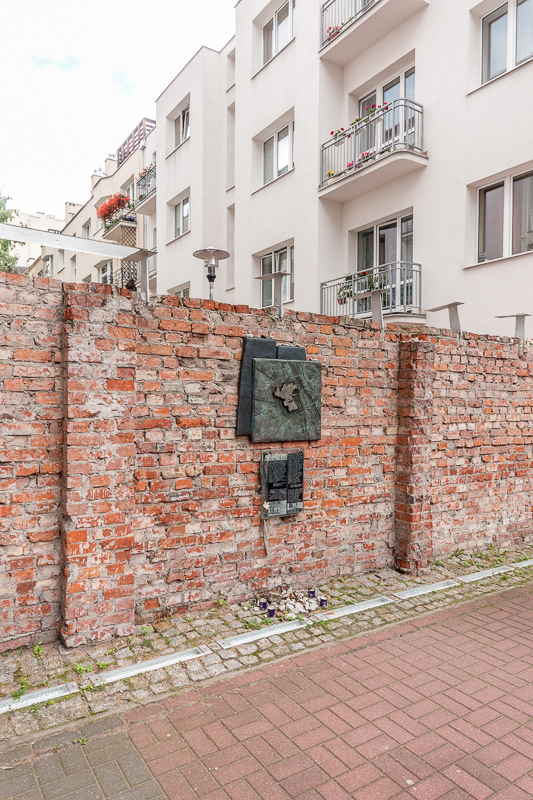 The second part of the tour explores pre-war Jewish life in Warsaw, story of the Warsaw ghetto, memorial sites and a fascinating revival of the Warsaw Jewish community today. The Nozyk synagogue is closed during Shabbat (Friday afternoon, Saturday) and on Jewish holidays.